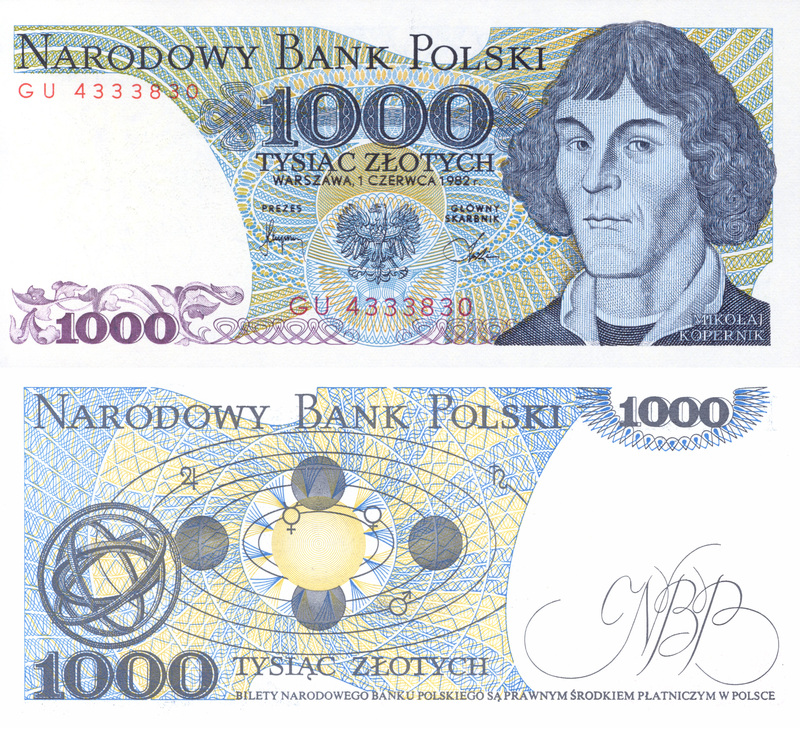 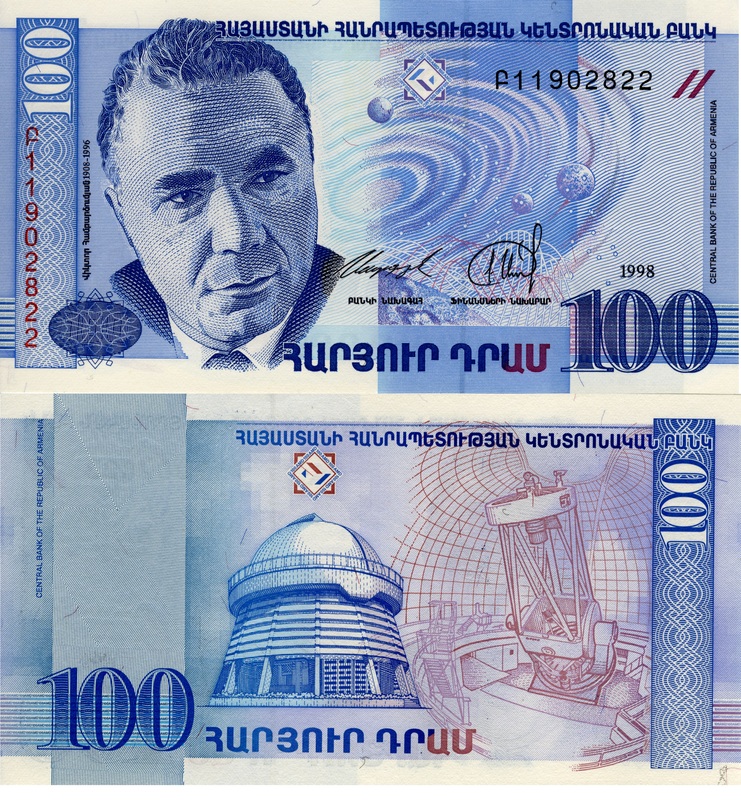 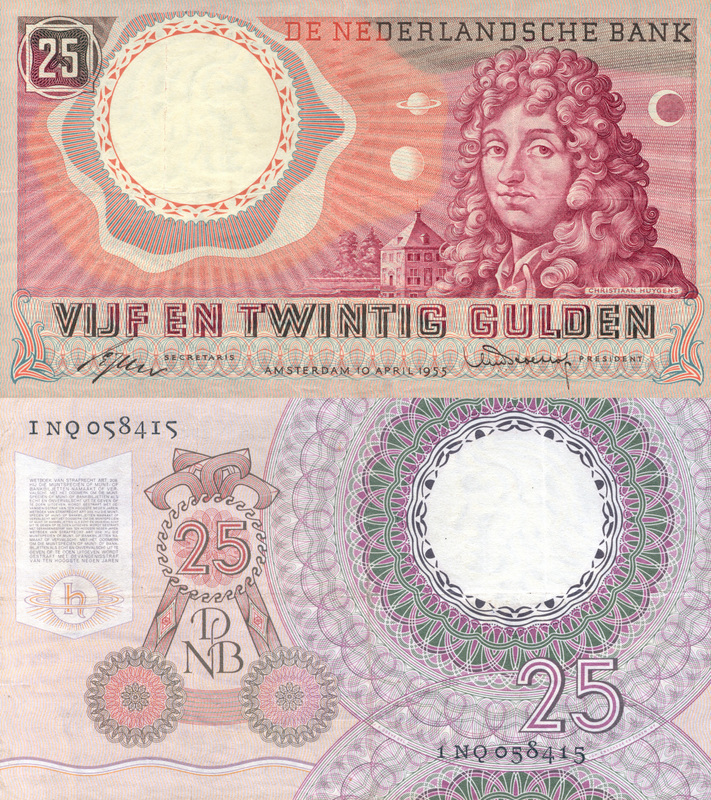 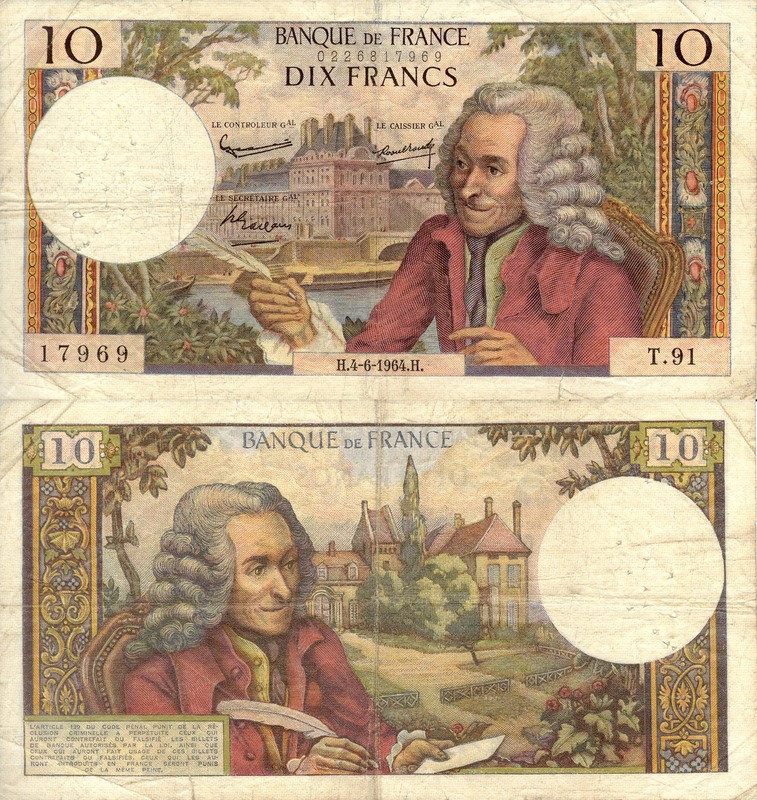 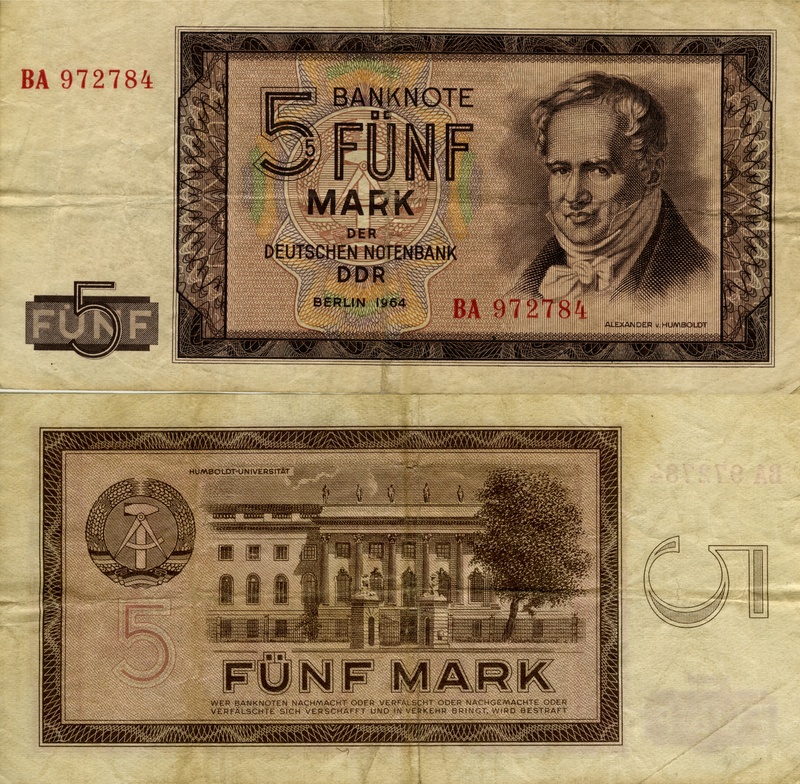 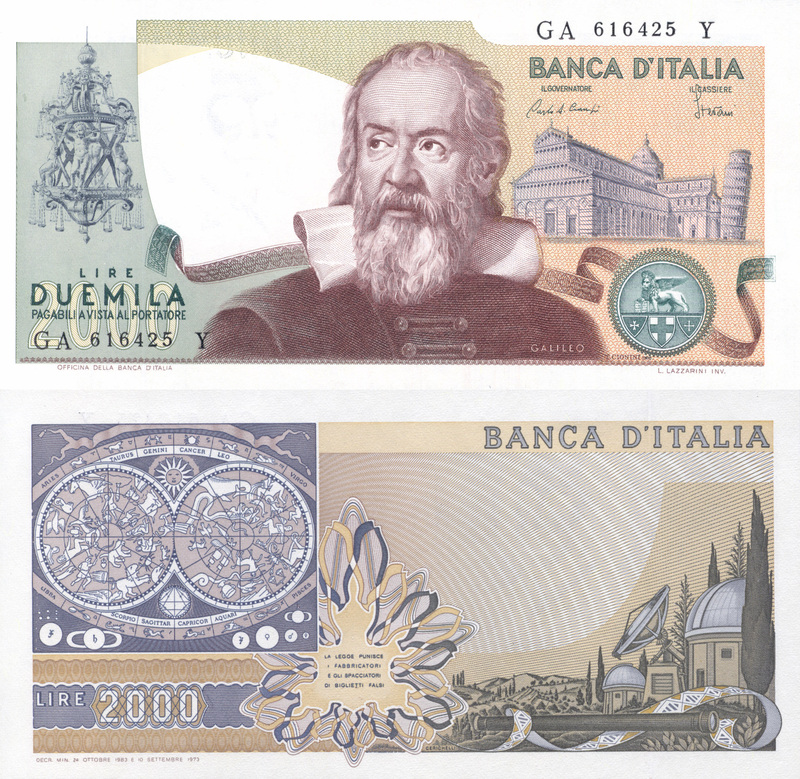 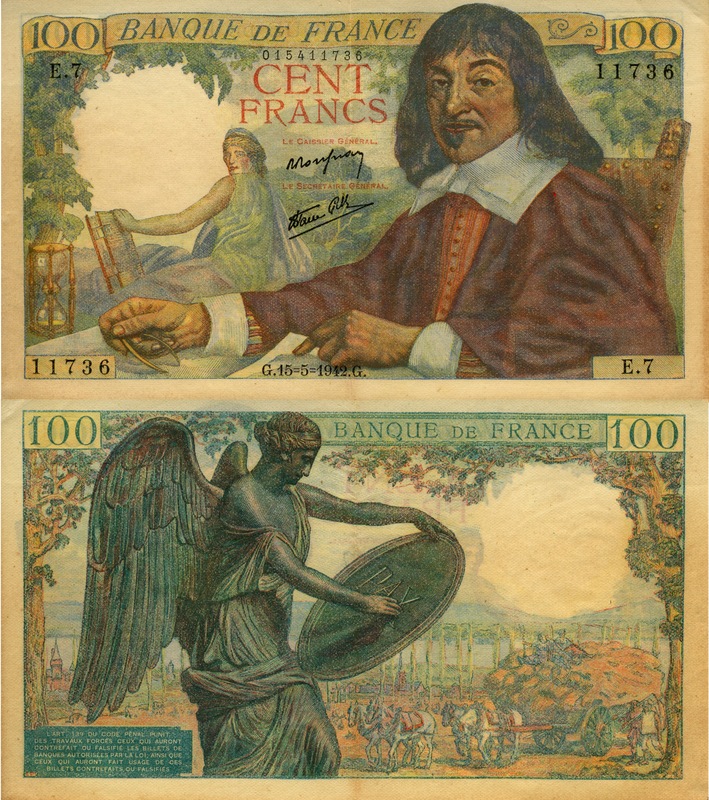 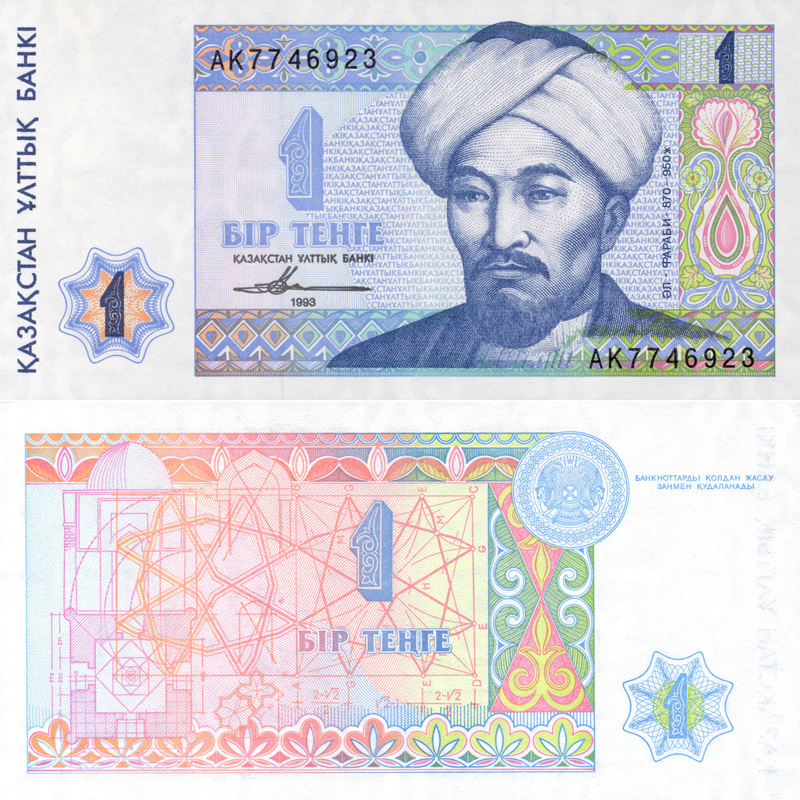 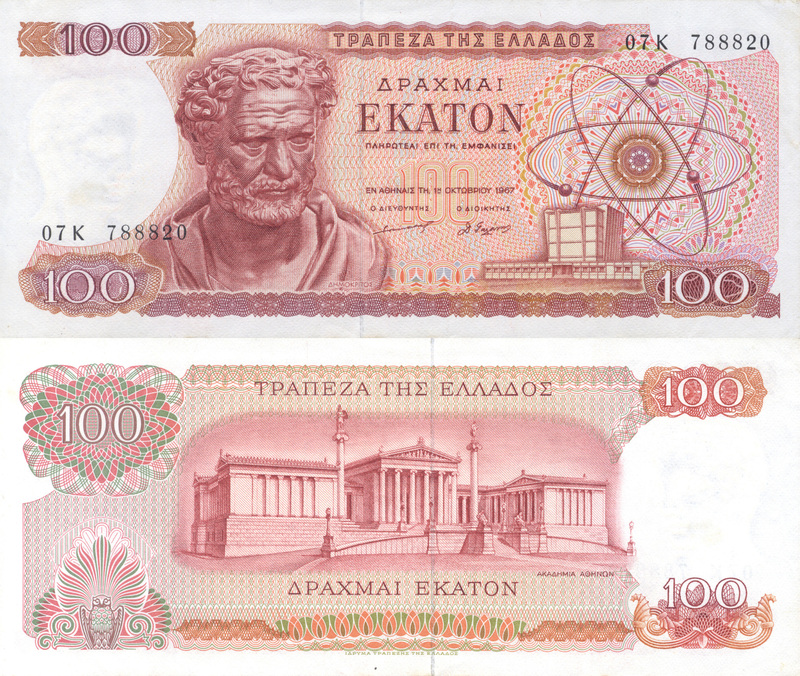 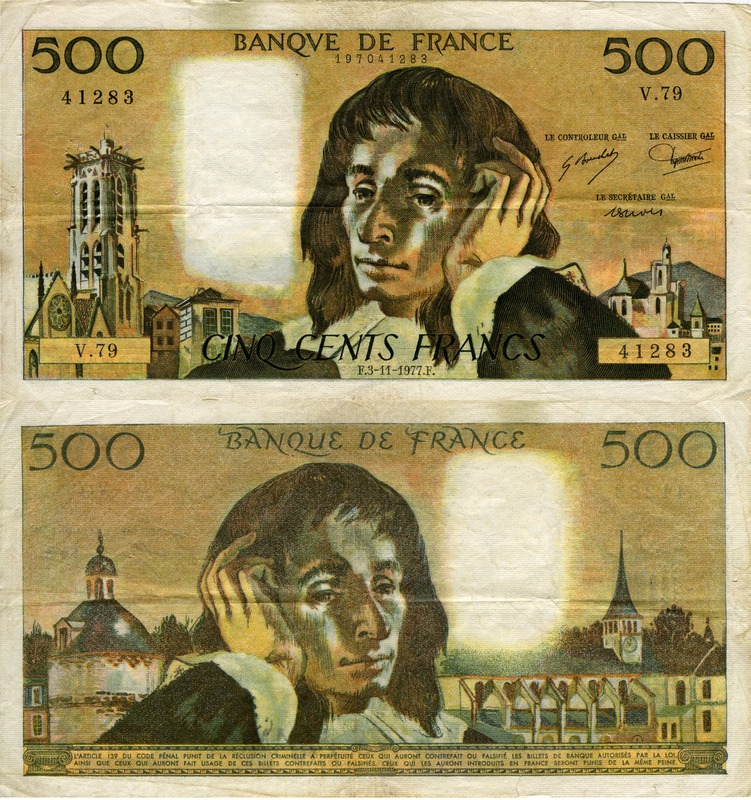 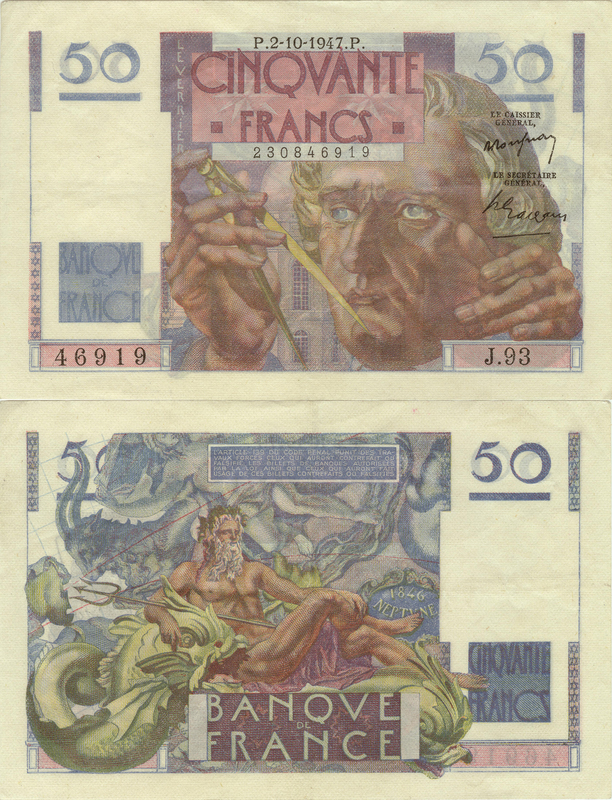 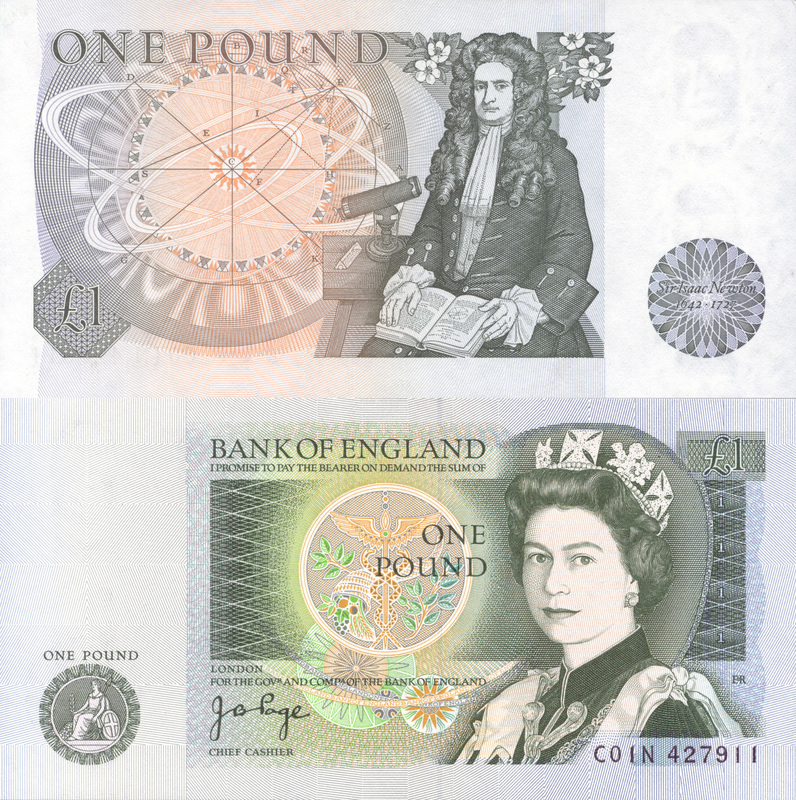 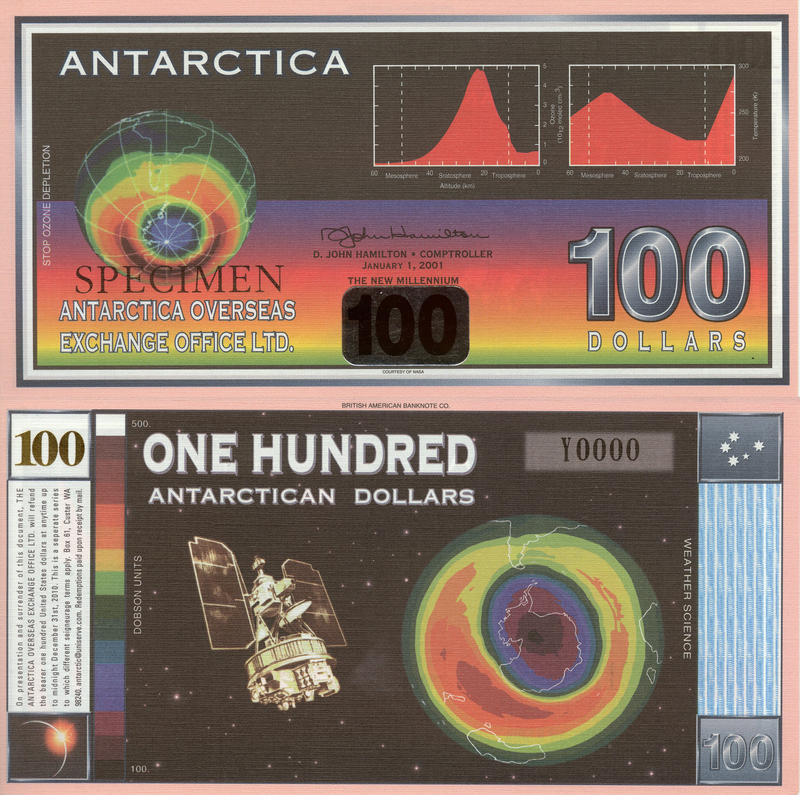 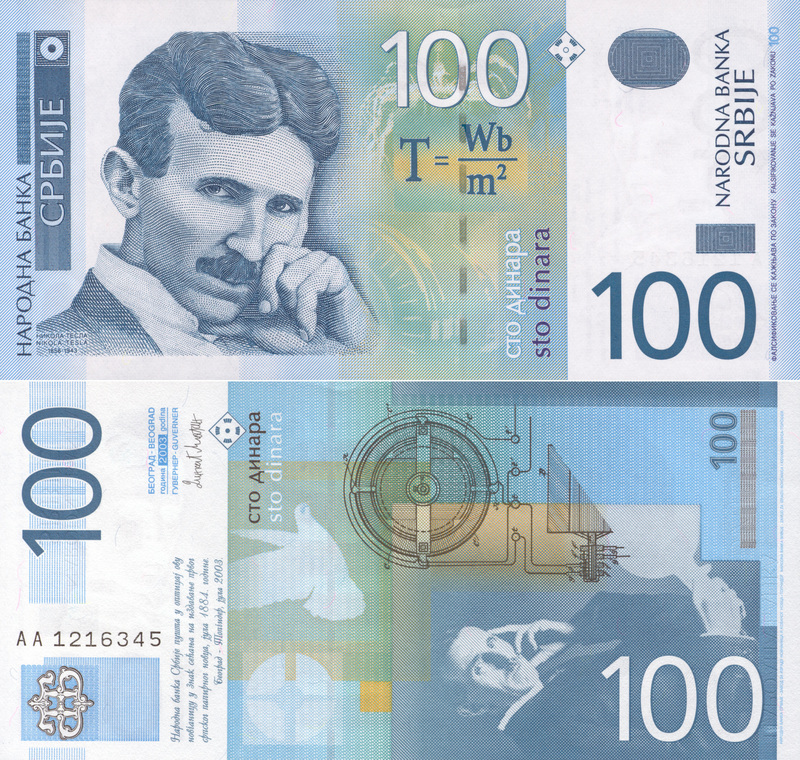 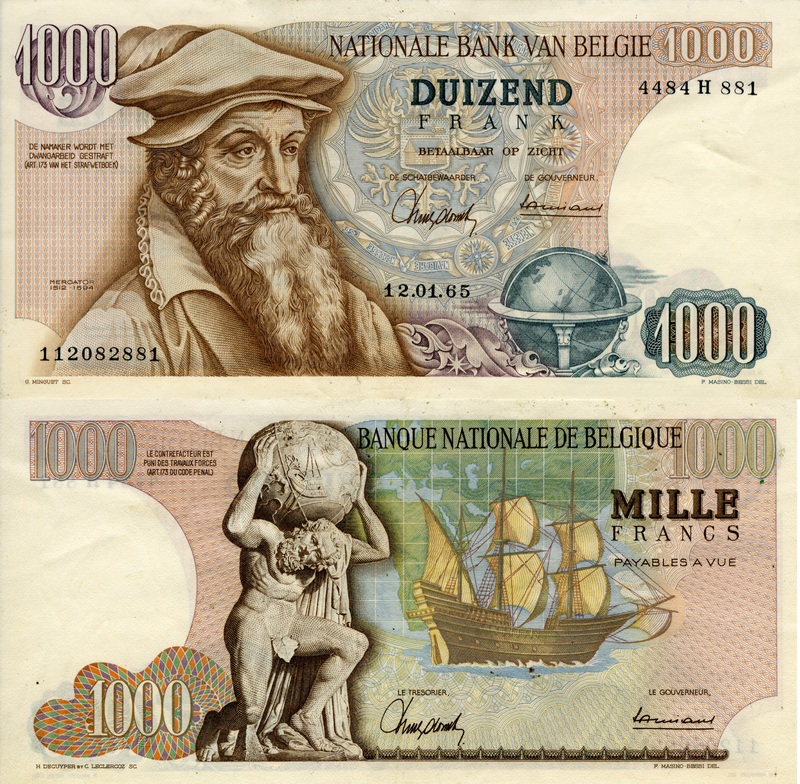 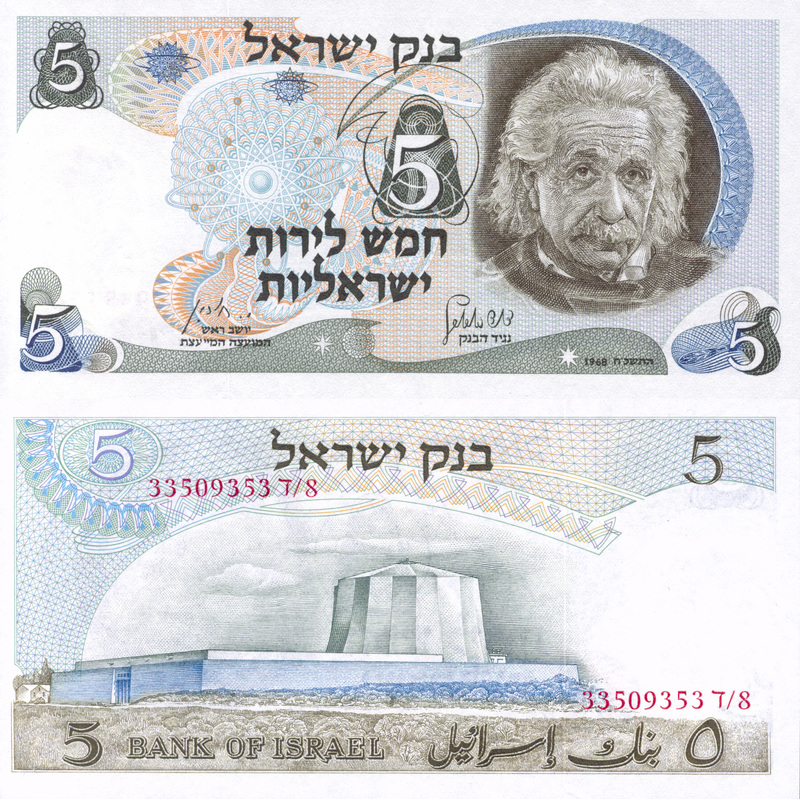 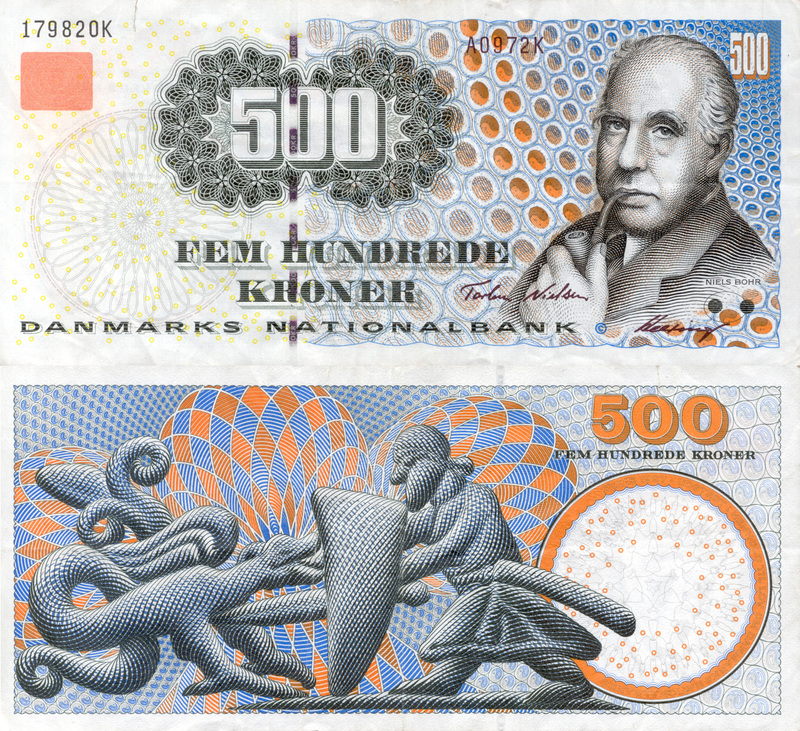 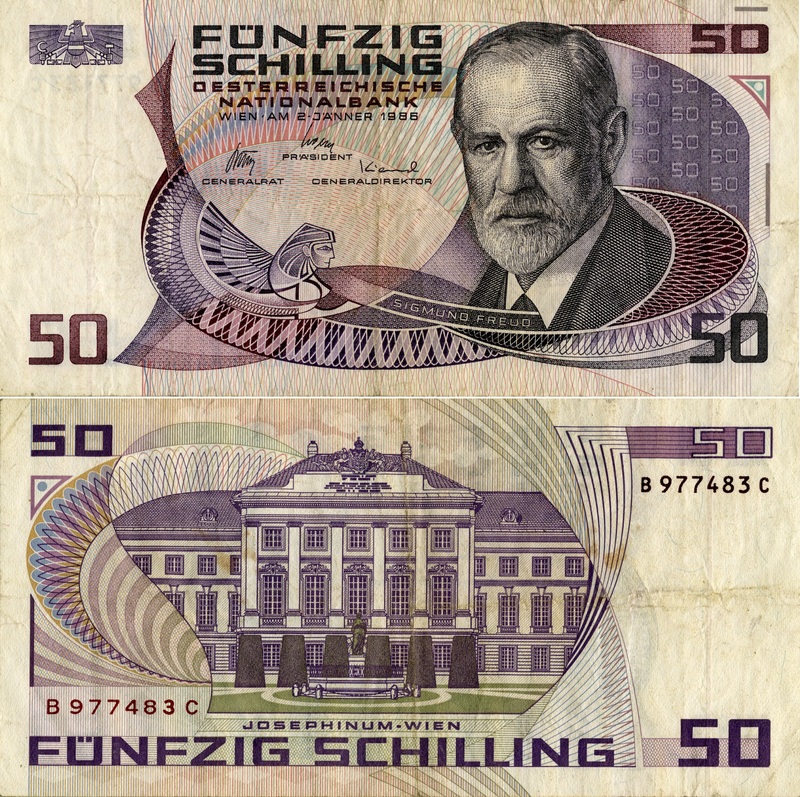 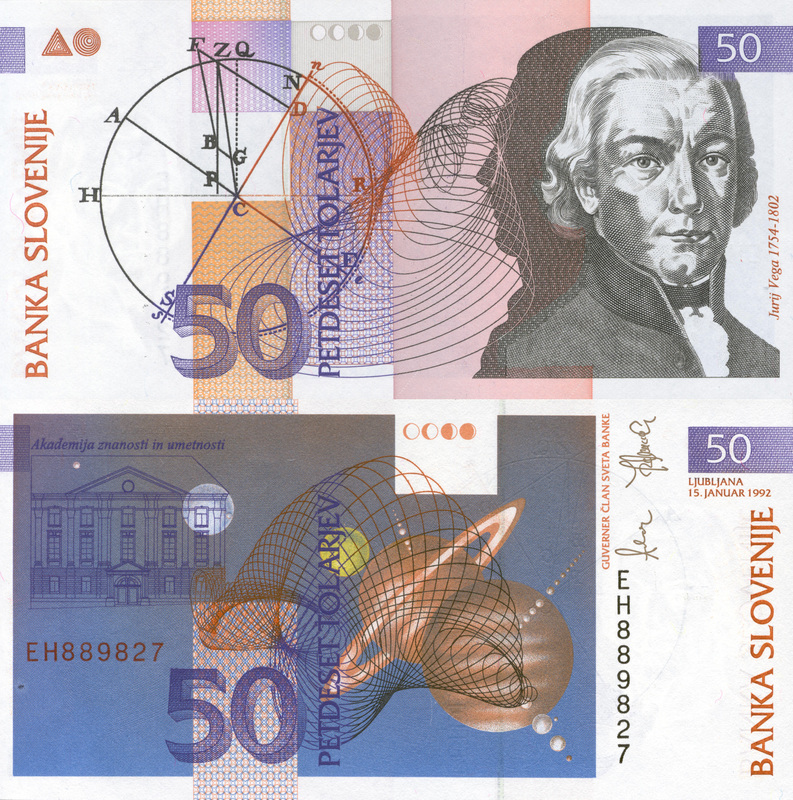 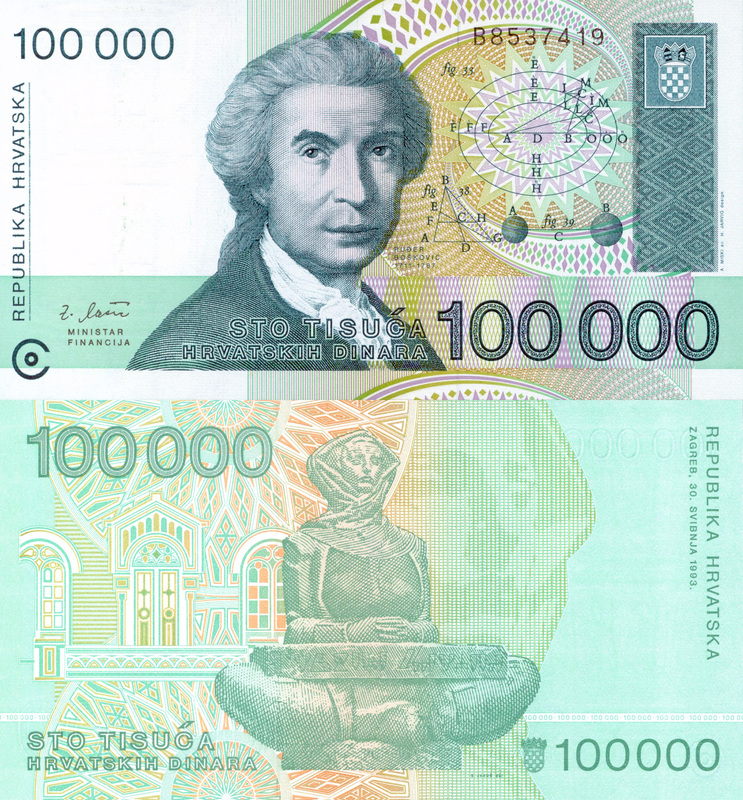 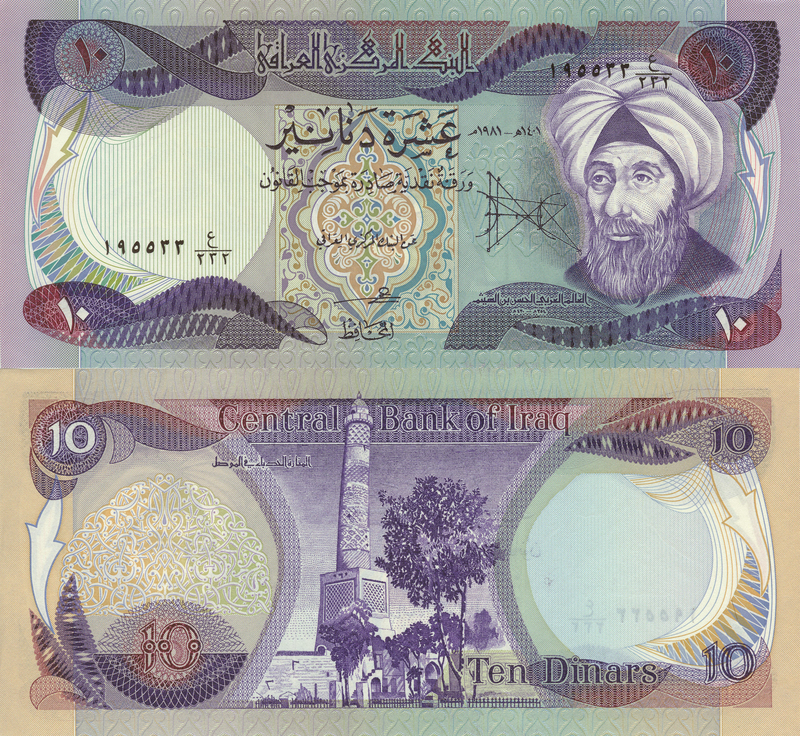 Here you can find scans of banknotes from my collection of currency featuring scientists and mathematicians. 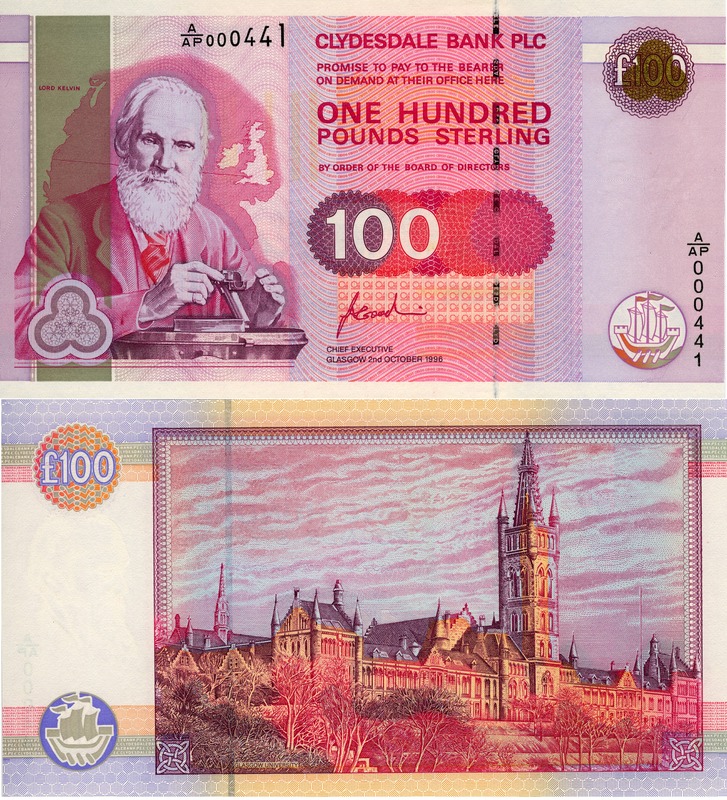 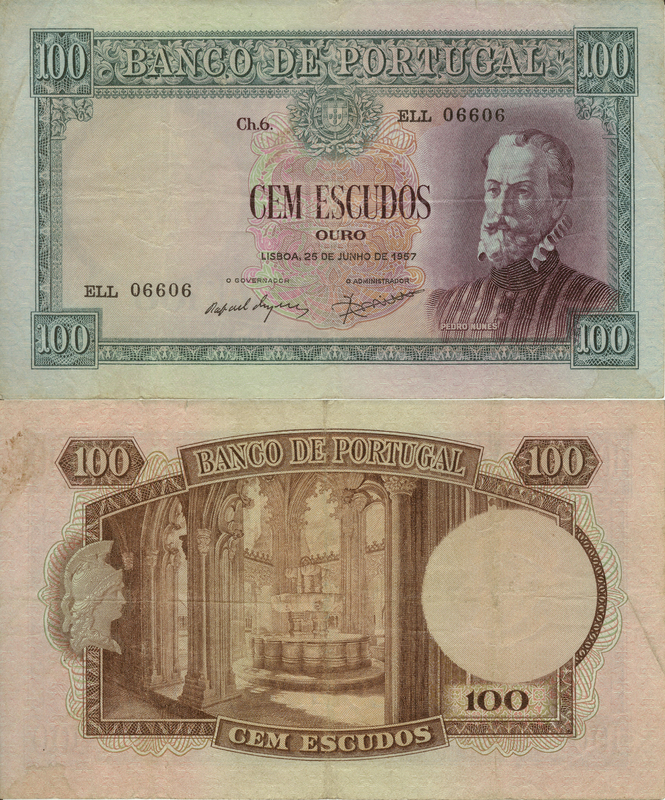 If you know of where I may find these or know of any other notes that would fit the collection please let me know. 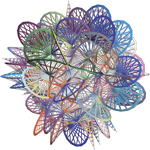 You can send comments or suggestions to jbourj(at)umich(dot)edu. 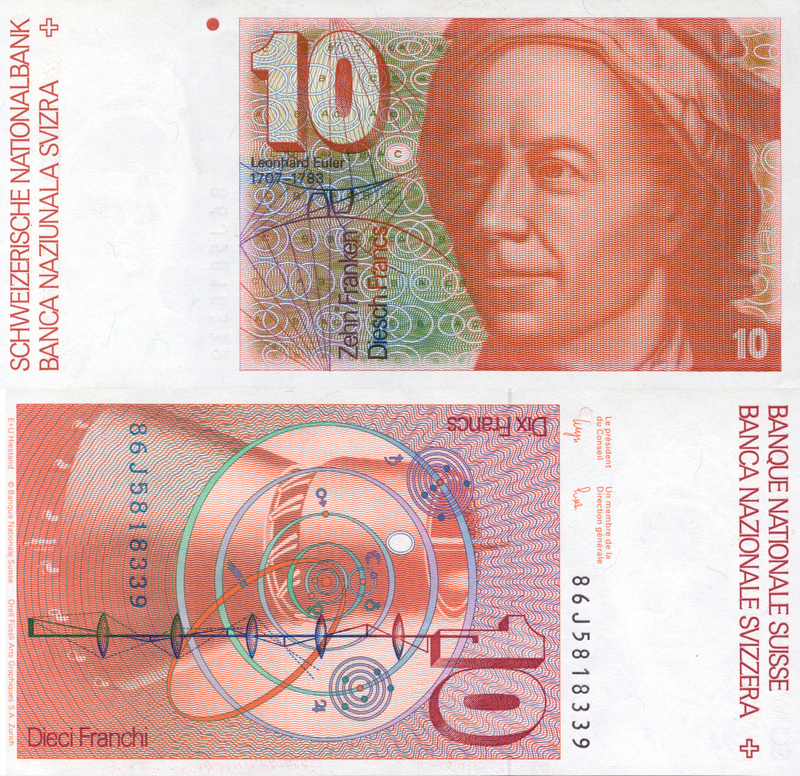 Special thanks to Jihye Seo, who contributed to this collection while we were at CERN in Genevé during the summer of 2008. 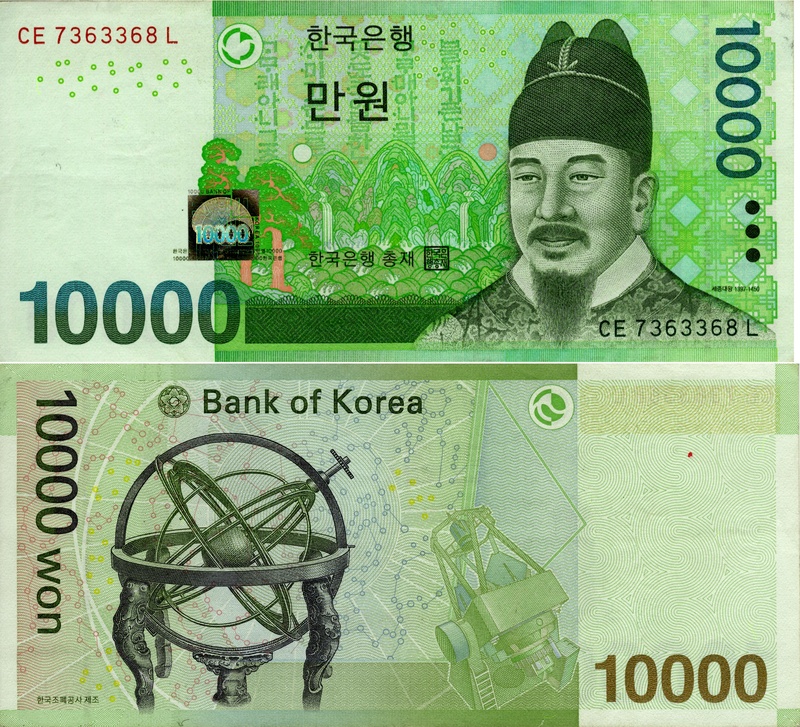 As you can tell, I am still working on the descriptions and links. 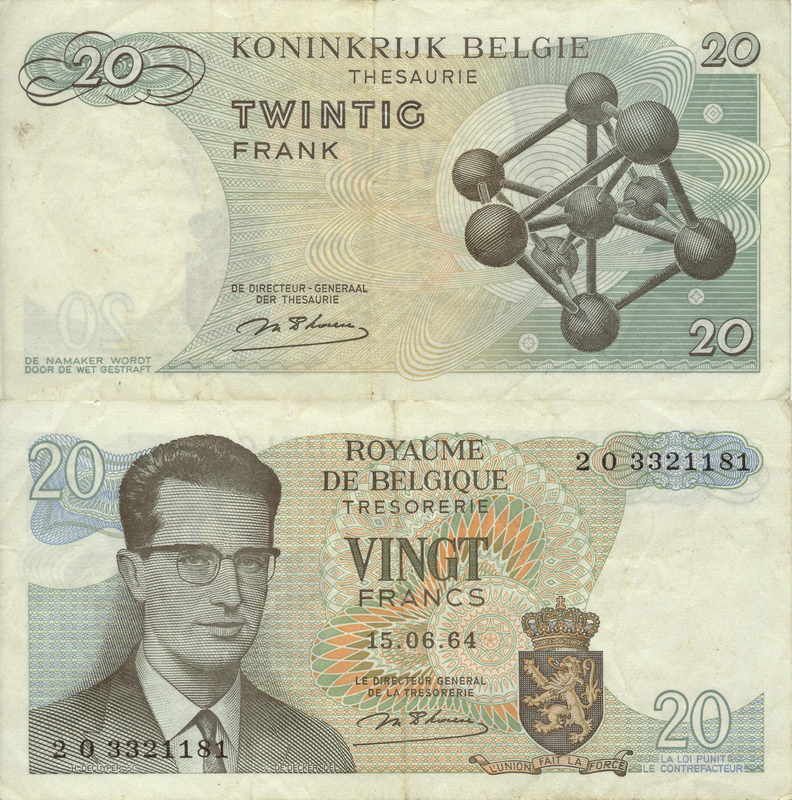 Thanks to Myron Campbell (U. Michigan Physics) who kindly offered his scanner, most (if not all) of the images here are the best available online. 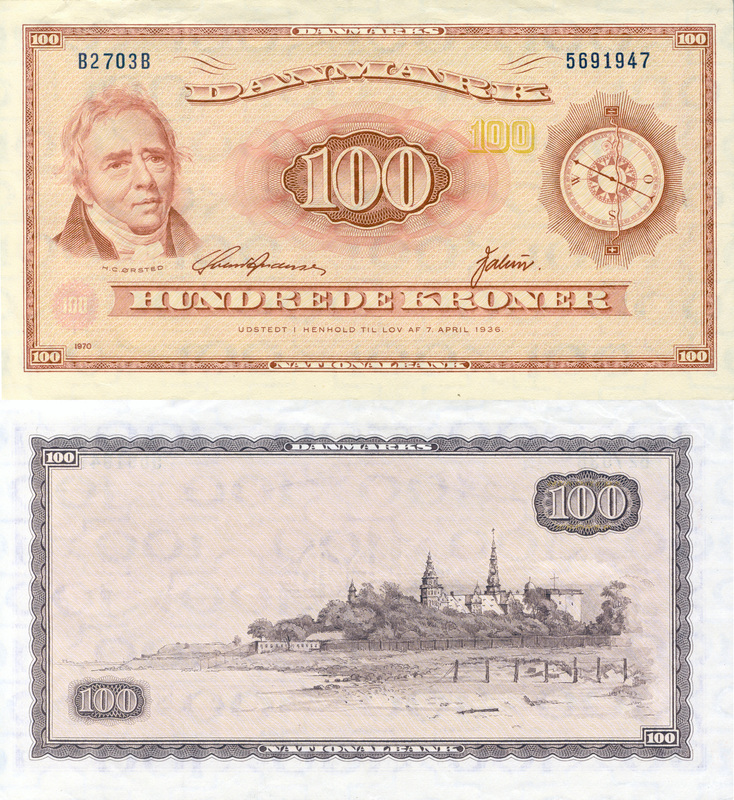 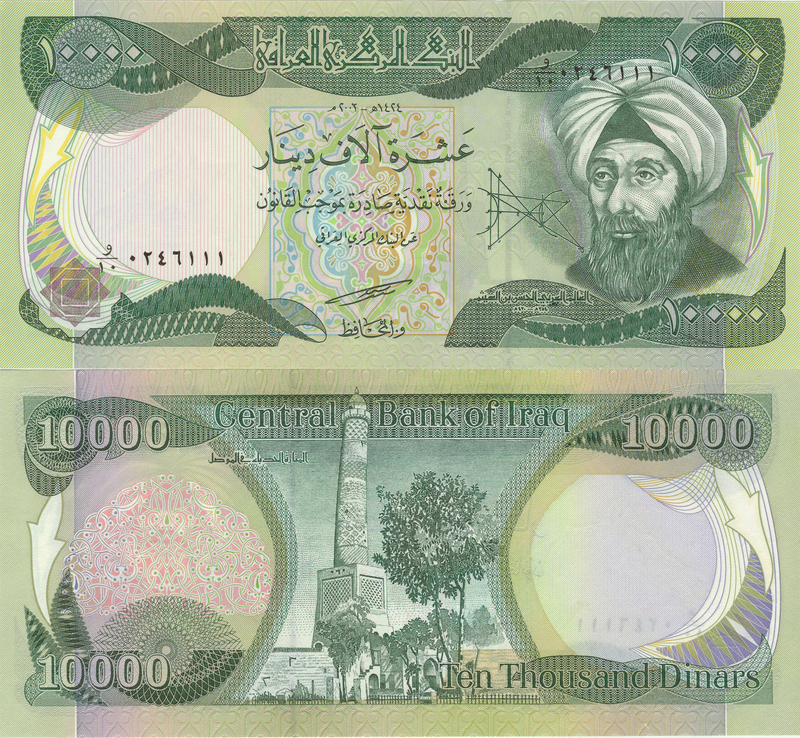 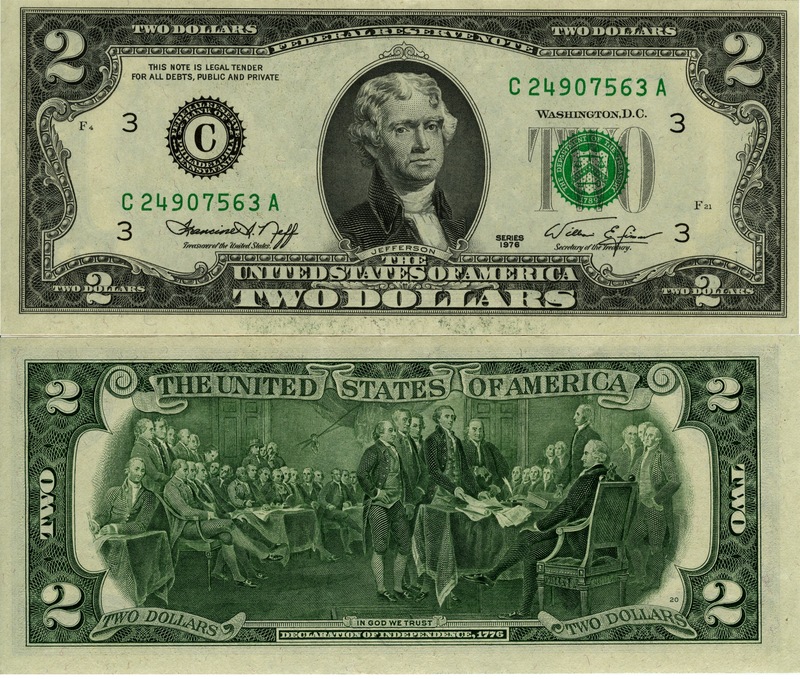 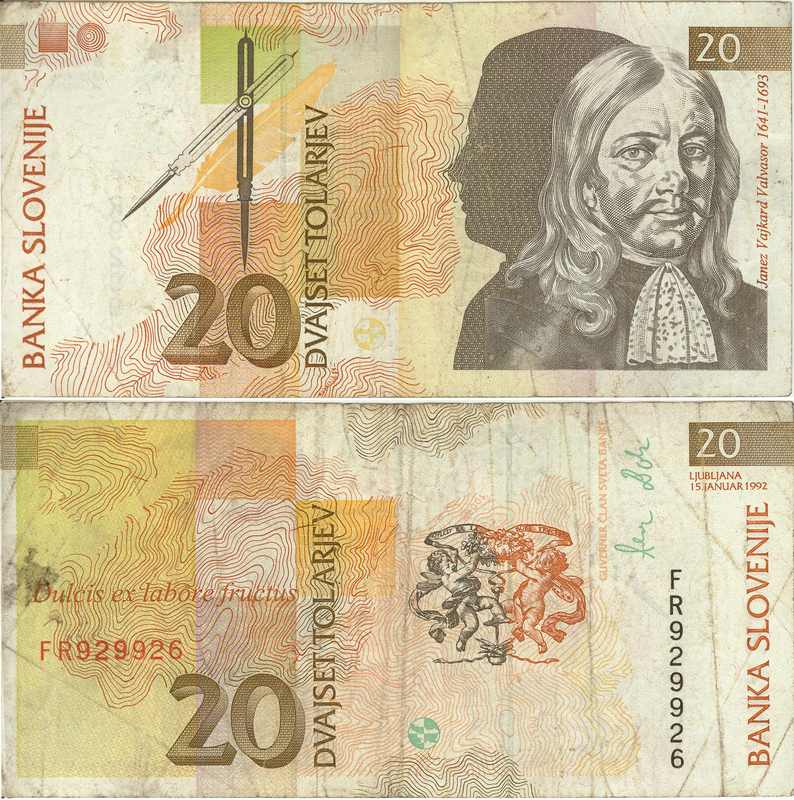 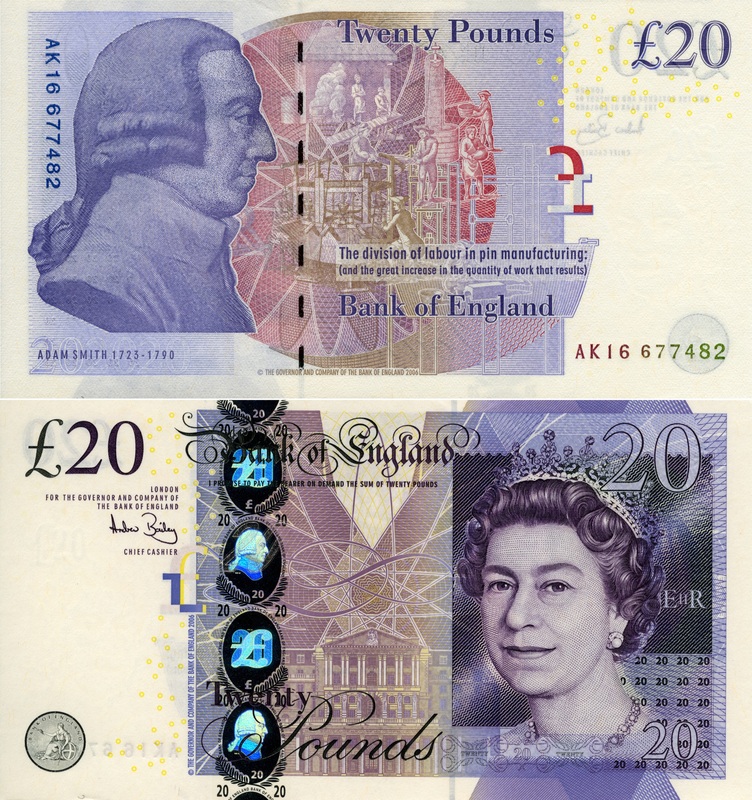 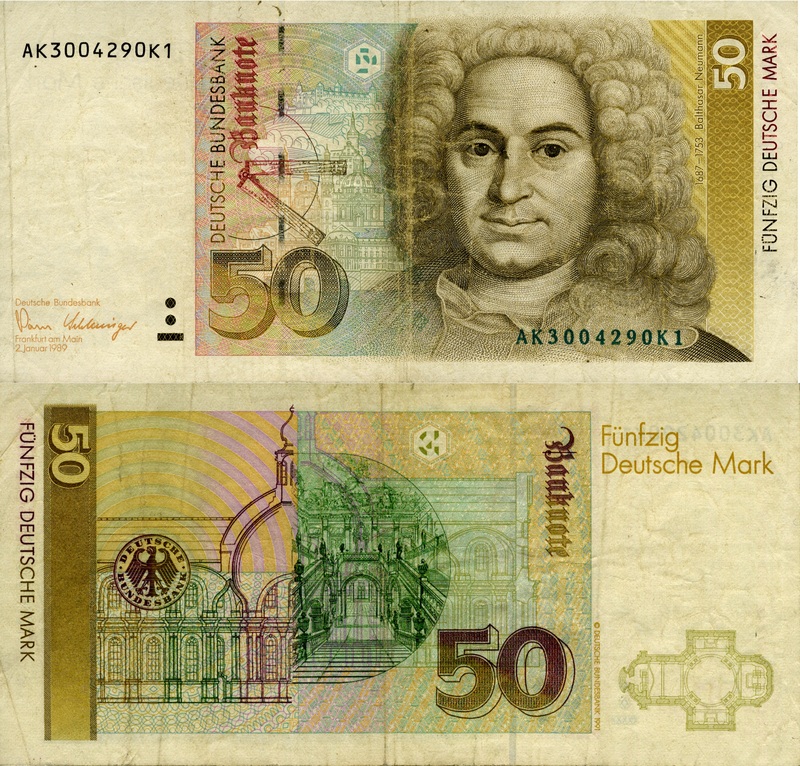 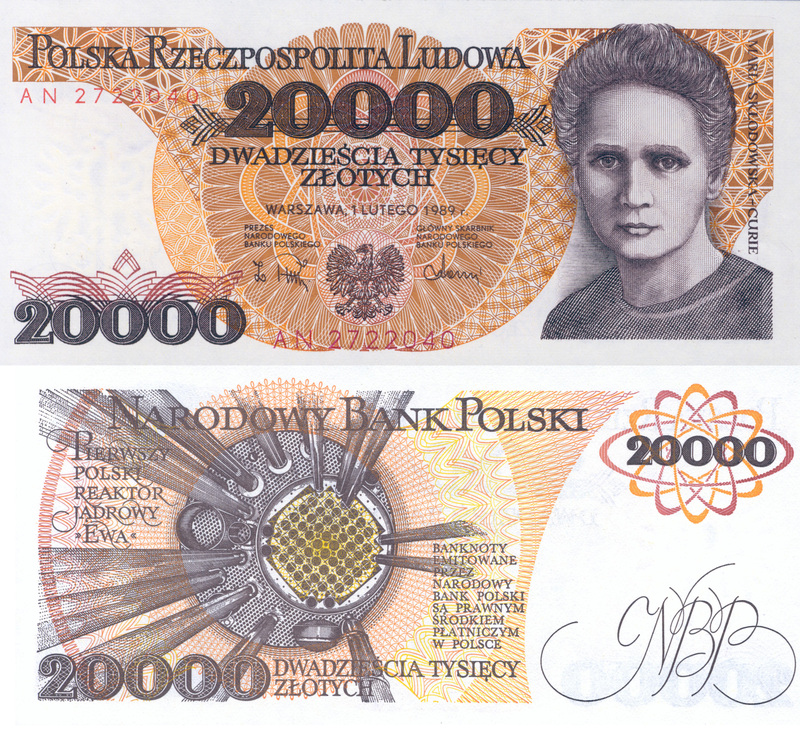 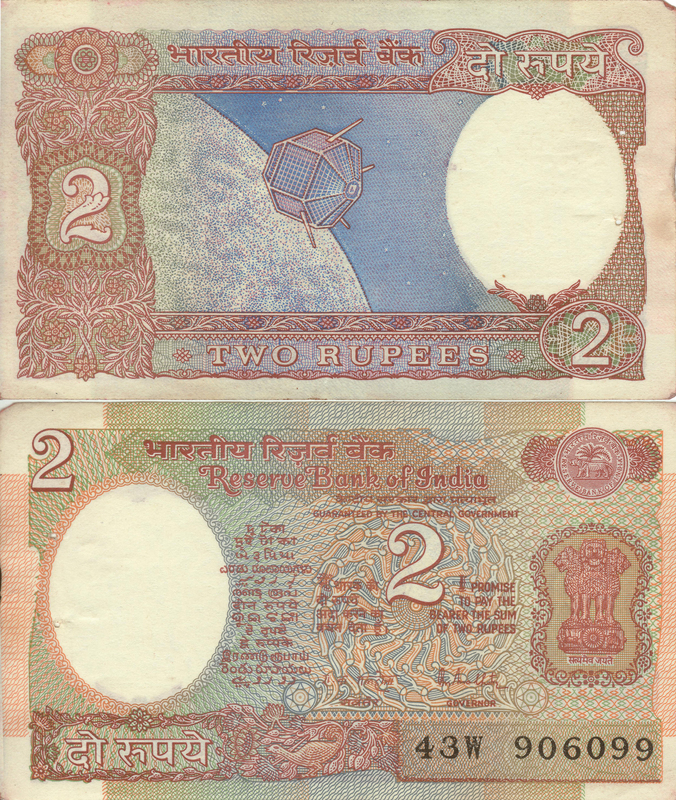 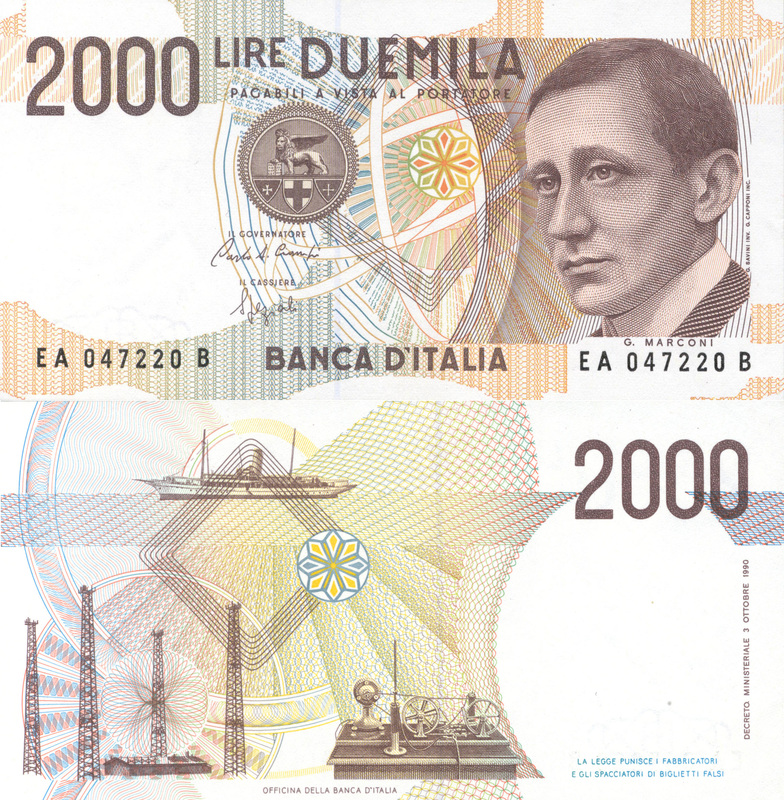 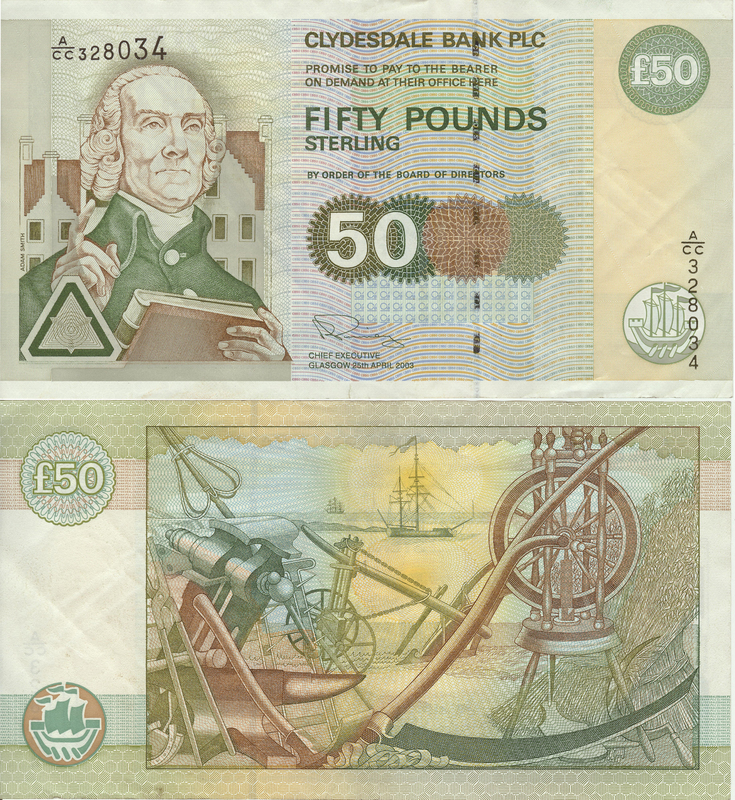 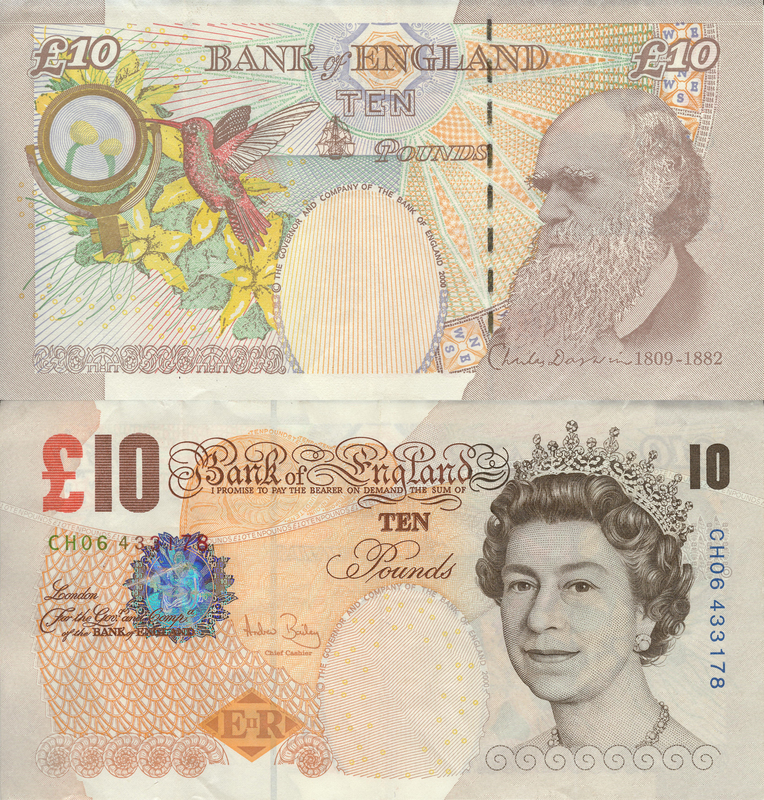 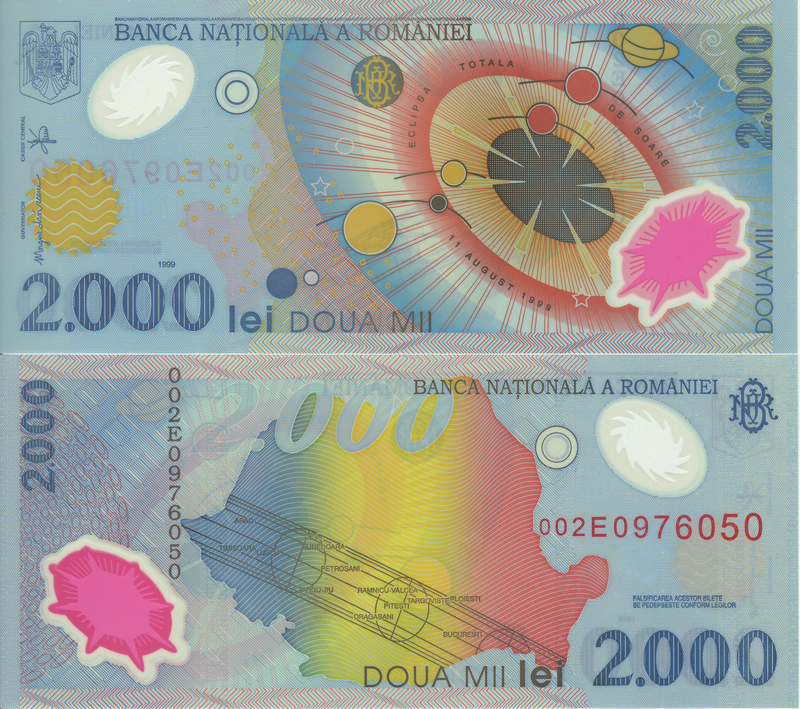 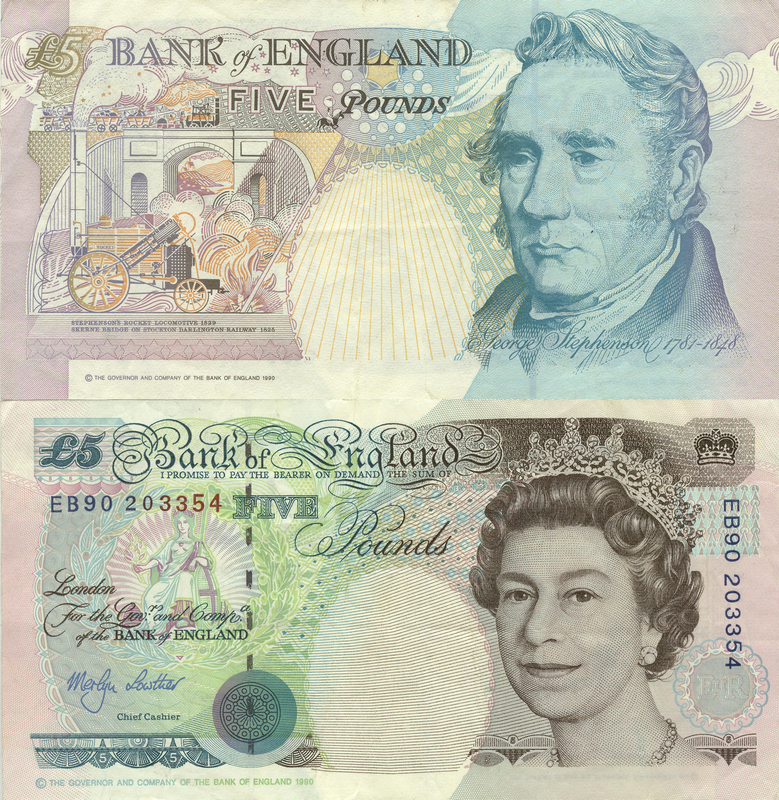 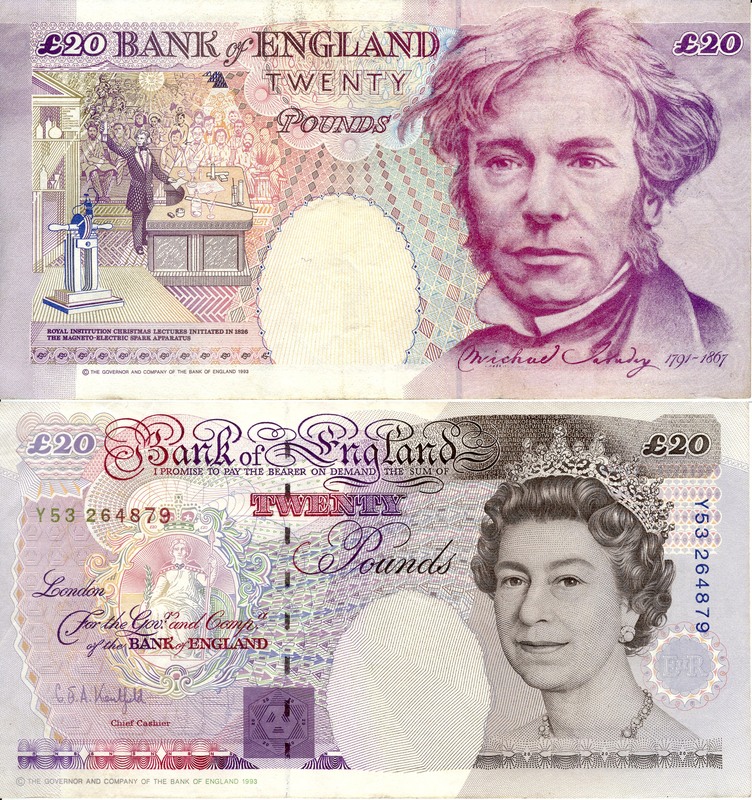 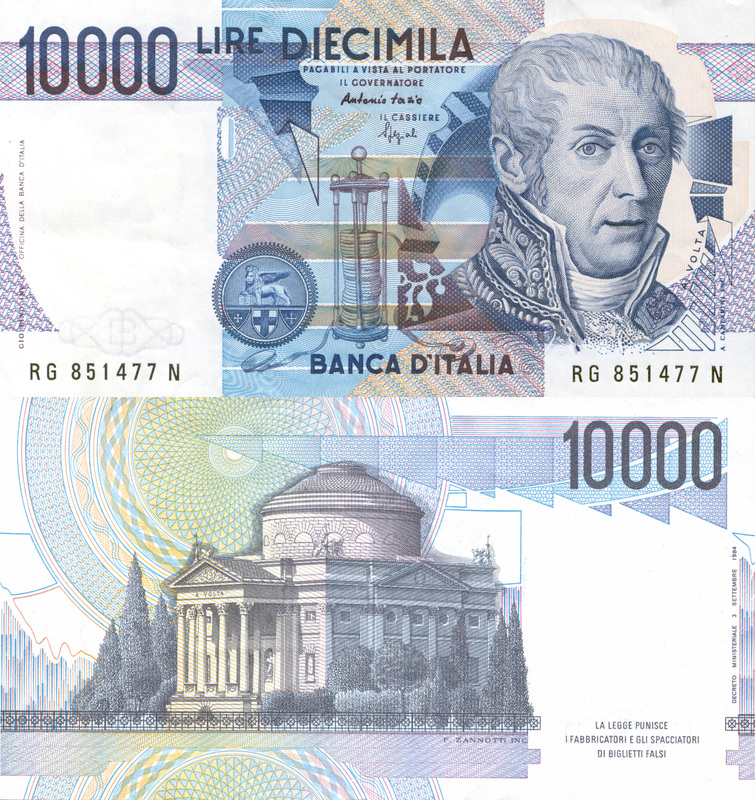 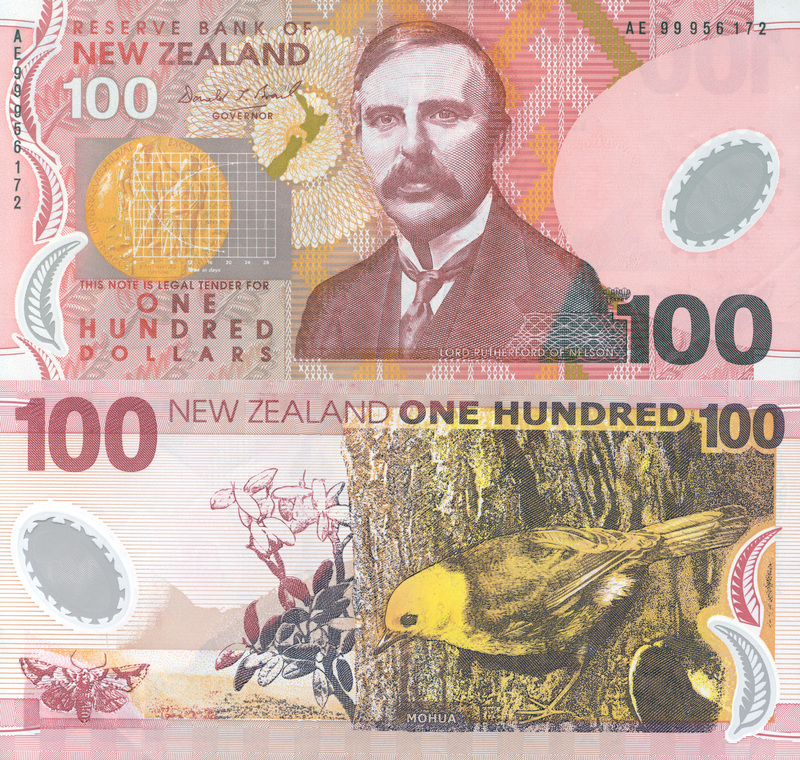 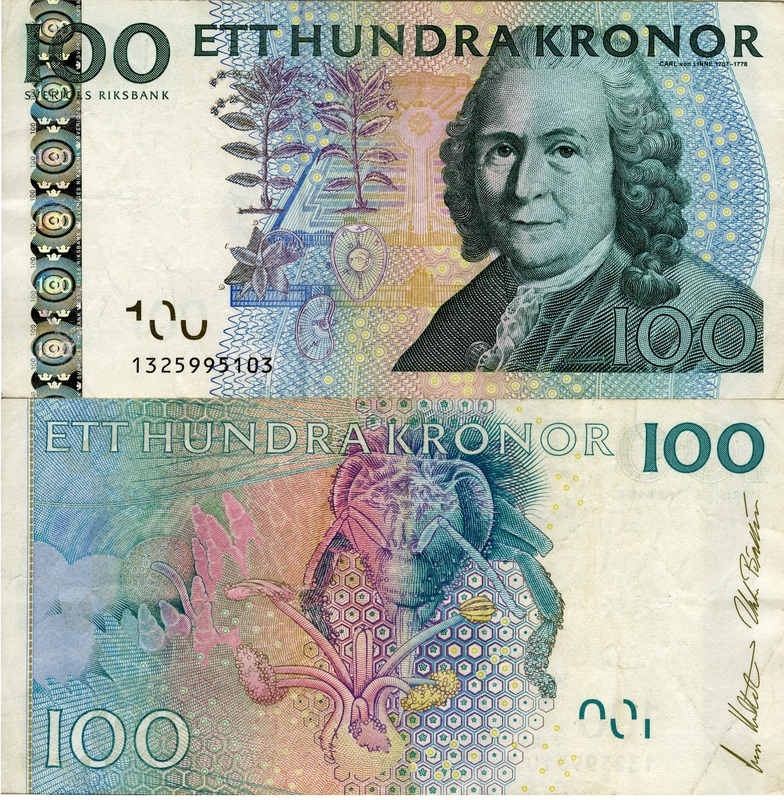 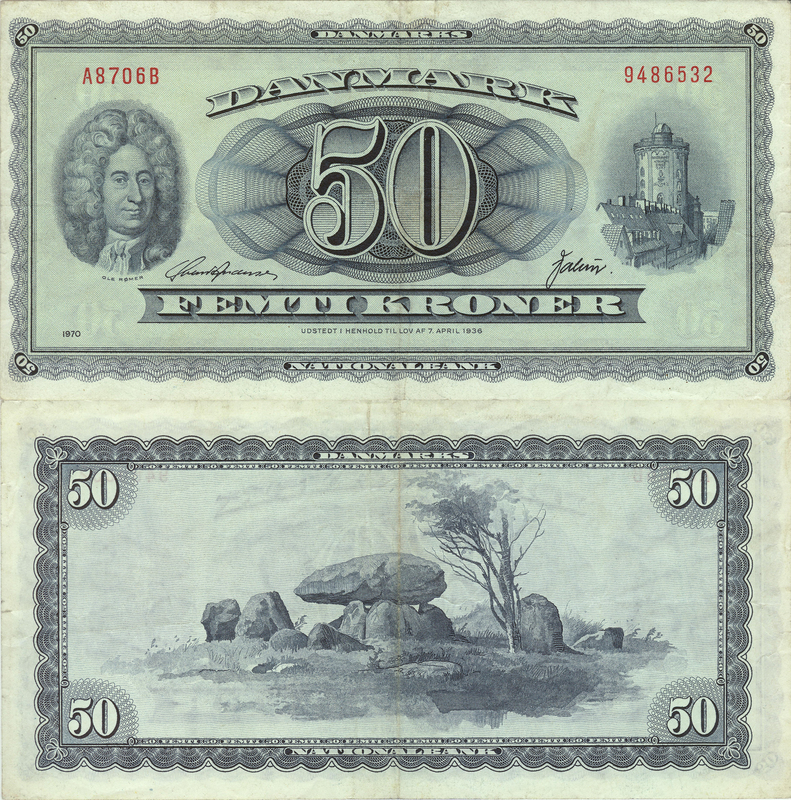 Clicking on a banknote will bring you to a 600dpi version which includes the reverse side. 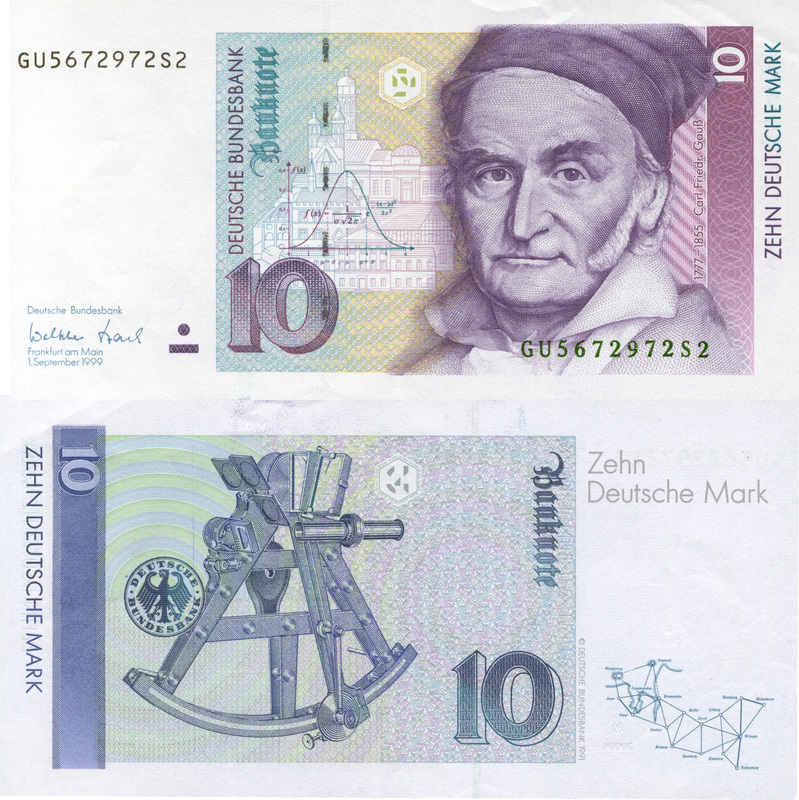 This collection was greatly helped by Edward Redish's wonderful webpage, Physicists on the Money, which started my brother and me off in the right direction. 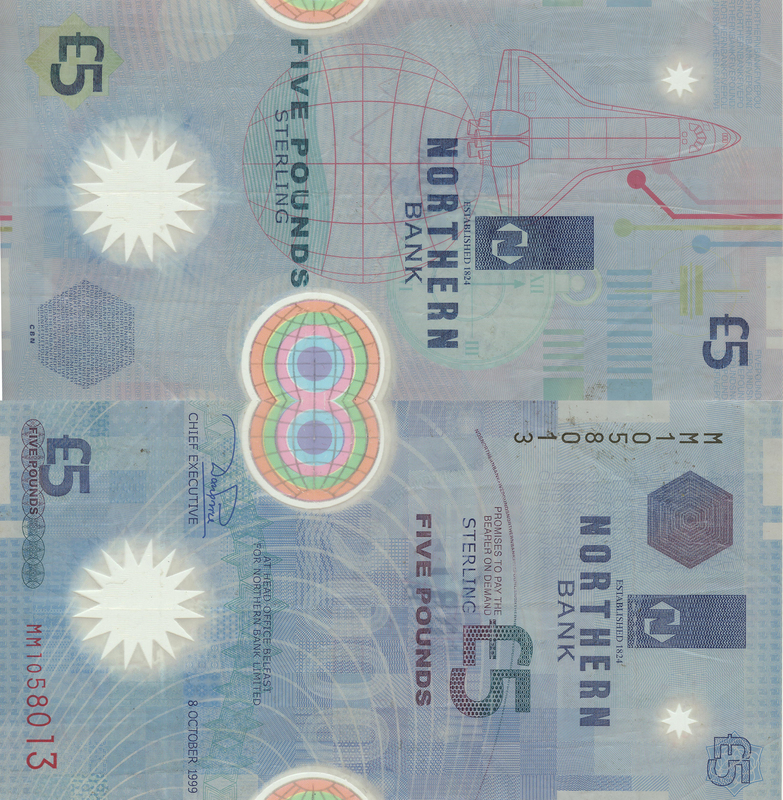 We are also very grateful for CSM's extensive list of banknotes new and old.